What does it mean to live in America today? If you know there’s no right answer to that question, you’ll want to read Barack Hussein Obama — a book about you; about your country, your family, your president. 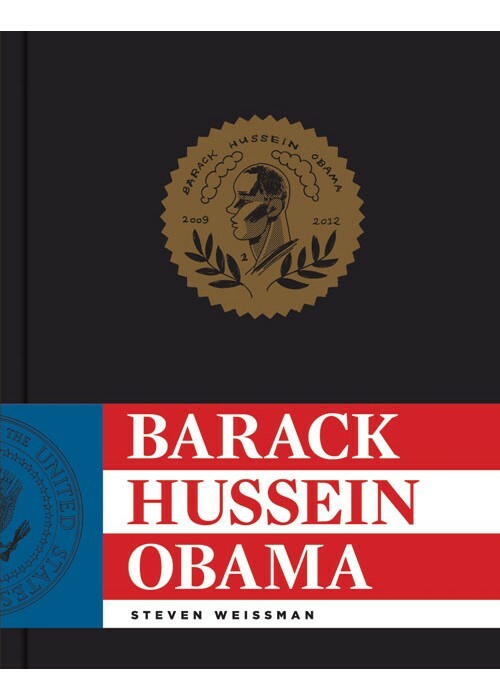 Barack Hussein Obama is not a graphic novel. It’s neither a biography nor an experiment, but a whole, fully realized parallel America, a dada-esque, surrealistic satirical vision that is no more cockeyed than the real thing, its weirdness no more weird, its vision of the world no more terrifying. The zombieesque simulacra of Joe Biden and Hillary and Newt and Obama wander, if not exactly through the corridors of power, through an America they made and have to live in, like it or not. 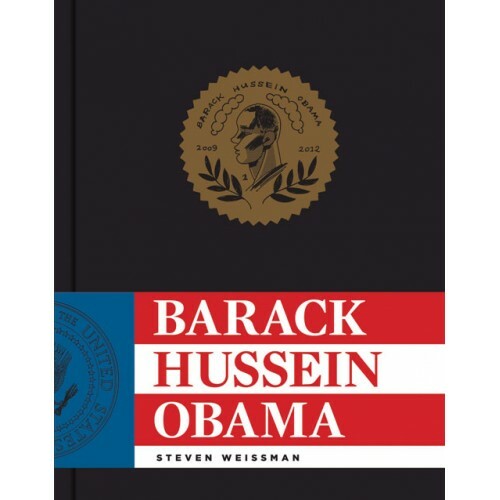 American cartoonist Steven Weissman takes from the lives of the leaders of the free world, his friends, his family, his sworn enemies, and gives them a new life that is both withering and oblique, devastating and contemplative, chaotic and pellucid. Before you lose your will to vote, read Barack Hussein Obama.